Targeted systematic review to support the updated US Preventive Services Task Force (USPSTF) recommendation on screening for obesity in children and adolescents. Among behavioral trials, hours of contact was calculated as a proxy for treatment intensity and categorized as very low (<10 hours), low (10-25 hours), moderate (26-75 hours), or high (>75 hours). 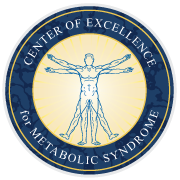 Weight outcomes were categorized as short-term (6-12 months since beginning treatment) or maintenance (between 1 and 4 years after beginning treatment and at least 12 months after ending active treatment). Interventions were considered comprehensive if they included (1) weight-loss or healthy diet counseling, (2) physical activity counseling or physical activity program participation, and (3) behavioral management techniques to help make and sustain changes in diet and physical activity. Meta-analysis confirmed that among comprehensive weight-management programs, moderate- to high-intensity interventions had a homogeneous (I2 = 0%), significantly larger effect on weight outcomes (standardized mean difference [SMD]: -1.01 [95% confidence interval (CI): -1.24 to -0.78]) than very low-intensity interventions (SMD: -0.39 [95% CI:-0.66 to -0.11]) (Figure 3). 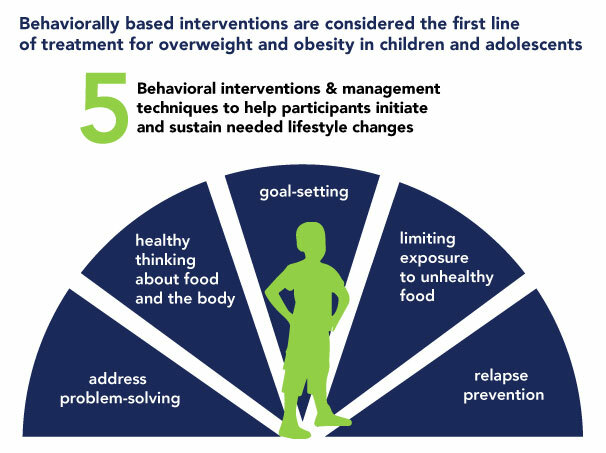 Medium- to high-intensity interventions were conducted in specialty health care (such as pediatric obesity referral clinics) or similar settings (like the INSPIRE Core Wellness program at Heal n Cure). 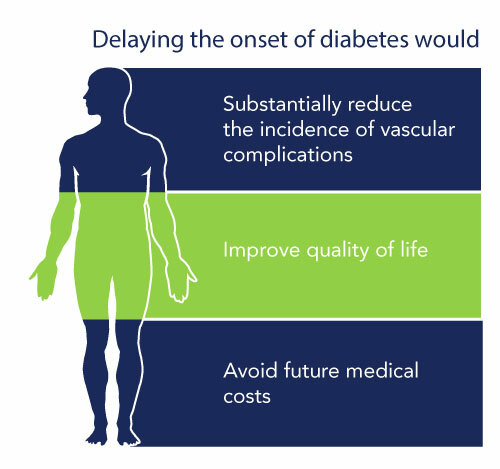 Although these interventions would likely not be feasible for implementation in a primary care setting, they would be feasible for a health plan to offer, thus making them potentially available for referral from primary care. Lower-intensity interventions that might be feasible for primary care had a more modest, less consistent BMI benefit. Higher-intensity programs conducted in specialty care settings may also be feasible for many health care settings, perhaps at little extra cost, including adapting the detailed protocols developed for the trials included in this review. The year-long Bright Bodies weight-management program was conducted at a pediatric obesity clinic in the United States and accepted children who ranged in age from 8 to 16 years.16 The Bright Bodies program involved ~98 total hours of contact through an ongoing educational program (50 minutes/week for 6 months, and then biweekly) that provided information on nutrition, physical activity, behavior-change strategies, coping skills, and relapse prevention and through organized 50-minute exercise sessions twice per week during the first 6 months, then once every 2 weeks during the next 6 months. Parents or caregivers attended all educational sessions. This program was facilitated by a registered dietitian or social worker and an exercise physiologist. A team of professionals in these or related fields would likely have the requisite training to conduct this type of program without extensive additional training. Third-party payment for these types of programs or indication of their cost-effectiveness would assist their uptake in the real world.